Mississippi's Lt. Governor is calling for a 400-million dollar tax cut for businesses and individuals. Lt. 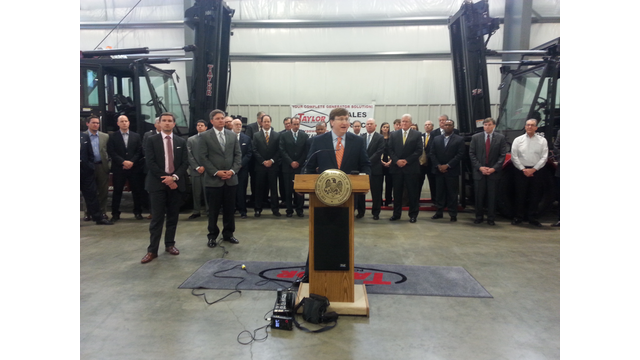 Governor Tate Reeves is calling the cut a 'pay raise for taxpayers'. The two main components of the cut are the elimination of the franchise tax that businesses pay, and getting rid of the lowest level income tax bracket. Speaking at a tool company outside Jackson, Reeves says now is a good time to cut taxes since the state's economy and revenue are both growing. "If you are a conservative and you believe that anything that makes our tax code simpler helps us make progress. Anything that makes it fairer helps us make progress. And anything that helps encourage capital investment in our state, and helps promote growth, is progress," Reeves said. Opponents of the legislation quickly jumped on it as a give away to corporations at a time when the state has many unmet needs. Patsy Brumfield, the main advocate for a constitutional amendment requiring increased education spending, says dedicating more to public education would help the state more than a tax cut. 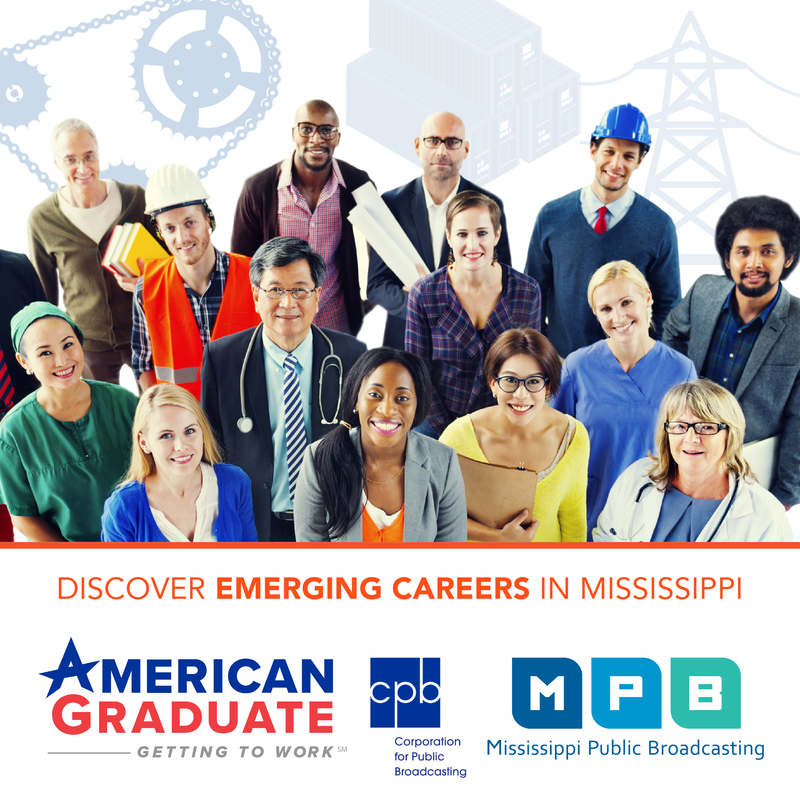 "I think that an election year valentine to voters may taste sweet for a few but it doesn't mean as much to Mississippi's future as adequately education our children," Brumfield said. Eliminating the franchise tax is estimated to save companies in the state 220-million dollars over ten year. Dropping the bottom level income tax bracket would mean a 150-dollar decrease in what families pay in income tax each year.